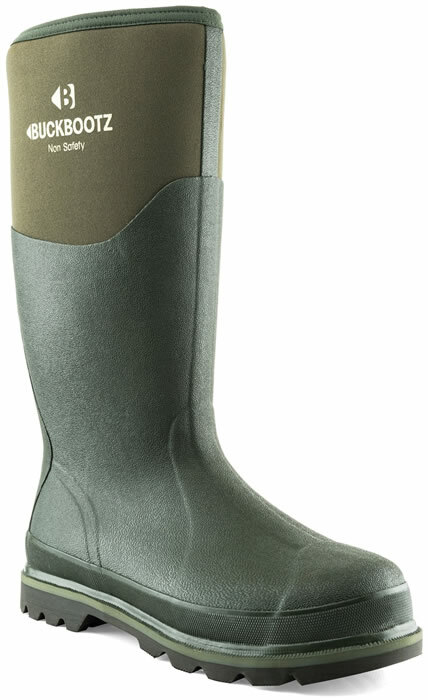 The BuckBootz BBZ5020 knee boot is a lightweight, flexible and waterproof Wellington boot. Constructed of neoprene, the boot also has excellent insulation for those cold winter days. Tried, tested and proven to be the non-safety neoprene/rubber favourite for users who put their footwear to work as well as play. Fitted with Buckler Boots K3 Rubber sole providing maximum wear and grip. Chemical, Oil and Abrasion resistant. Dual density, flexible sole / rubber outsole. 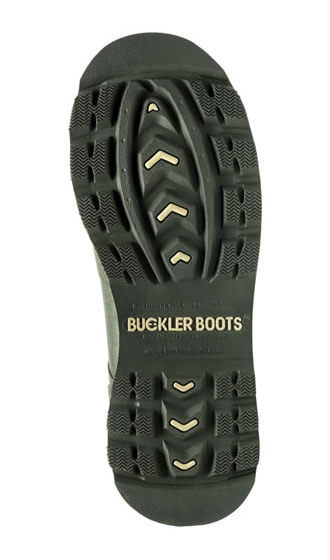 All Buckbootz styles are easy to clean and have detachable cushion insoles.